Rated 5 out of 5 by jol2 from Leaves hair super soft! Many colors to choose from. Great product if you have damaged hair. Give it a try and I'm sure you'll like it! Rated 5 out of 5 by laurenj11 from I really liked this product because it helped my hair stay healthy even after I dyed it. 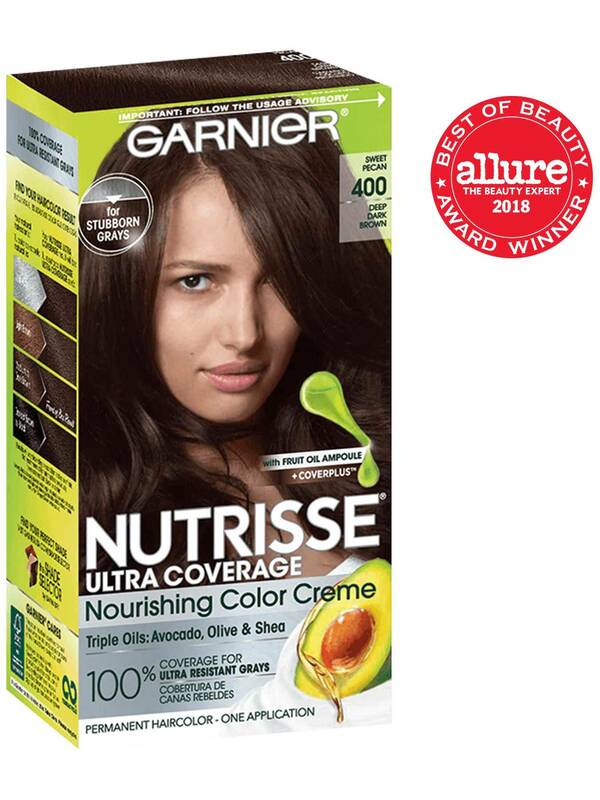 This products gives great color and makes me feel like I just got my hair done at a salon. It comes with everything you need to dye your hair and so easy to use. 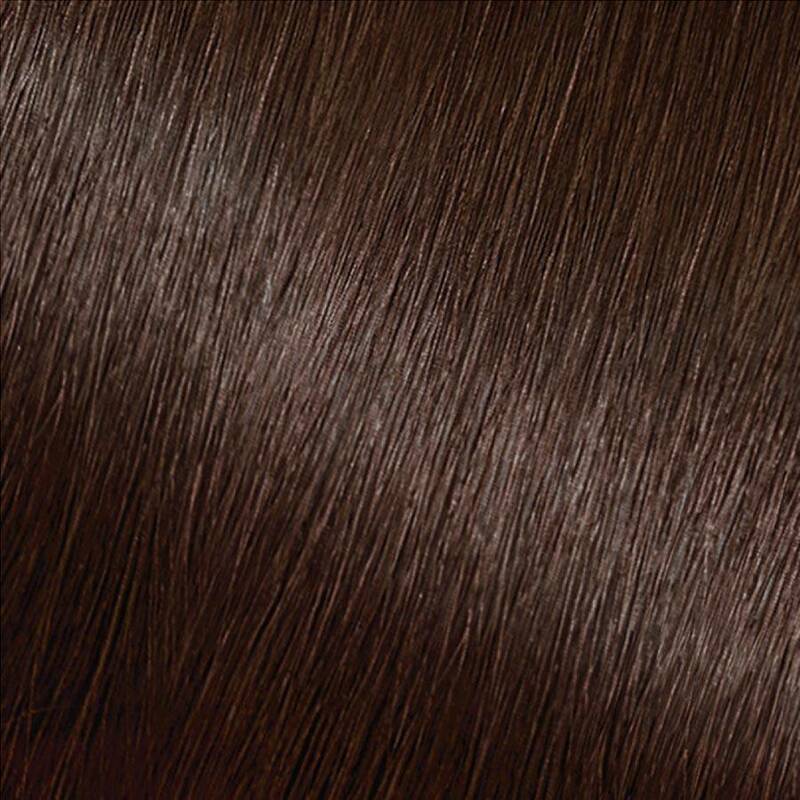 This was the first brand I used when I dyed my hair and I was so nervous, but this product made me feel comfortable because everything was labeled. Rated 4 out of 5 by loisr1 from Nice hair dye, I have used this a few times as i love the end colour & how soft & shiney it makes my hair feel. Colour does fade a little quickly & i find myself re applying more frequently than with others i've used. Rated 4 out of 5 by lovelydlynn86 from This gave great coverage and the color selection is great. I would definitely recommend. Rated 5 out of 5 by carakay from If you know how to dye hair or have a friend helping you then it works great. Covers all hair short to medium length.